Nine of the ten players in today’s PGL Major finals had never made it to a Valve major finals before, with one team having never qualified for a major ever. Only Danylo “Zeus” Teslenko had competed in the finals of a major prior, and he’d been snubbed twice. In a tense match between the two fresh contenders for the throne, it was Teslenko and his team, Gambit Esports, who took home the PGL trophy in a 2-1 finish over Immortals. 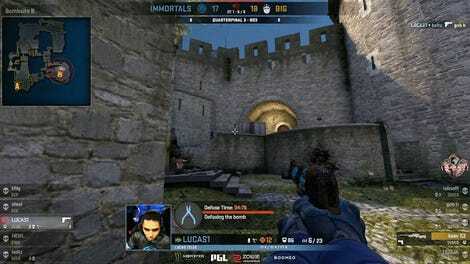 Immortals had an auspicious start to the match, closing out a map of Cobblestone 16-4. Players like Henrique “HEN1" Teles for Immortals shone, clutching out rounds to secure the early advantage for the Brazilian Counter-Strike squad. A crushing loss, especially on the majors stage, Gambit recovered and fought back in the second map, Train, to take it to the final set. Despite a strong 11-4 start from Gambit in the first half, Immortals began pulling it back in the second half, holding back Gambit’s offensive. 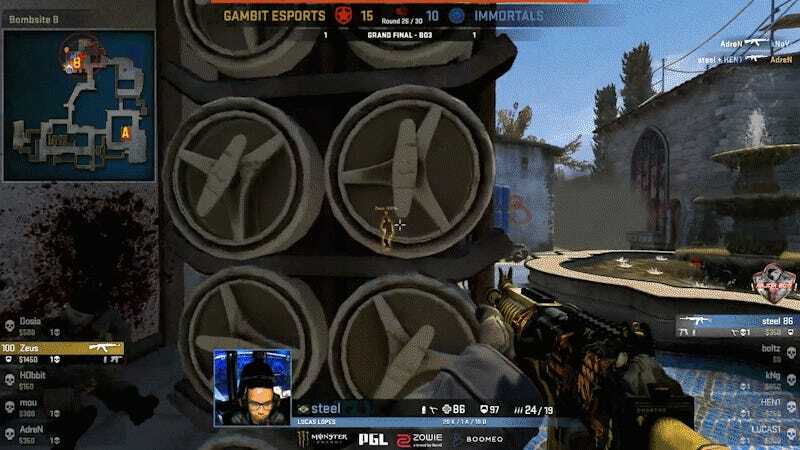 It was one clutch round from Abay “H0bbit” Khassenov, a Tengri player on loan to Gambit for the major, who stopped the bleeding and stole momentum back for Gambit Esports. Immortals’ economy gradually dwindled as Gambit stole back the steering wheel, and a final 2v2 on the B bomb site sealed the deal. Teslenko finally gets to hoist the major trophy over his head, as Gambit take home legend status and $500,000 in prize earnings at the end of an incredible run. Throughout the tournament, Gambit only dropped two maps—one to Immortals in the grand finals, and one to Astralis in the semifinals. 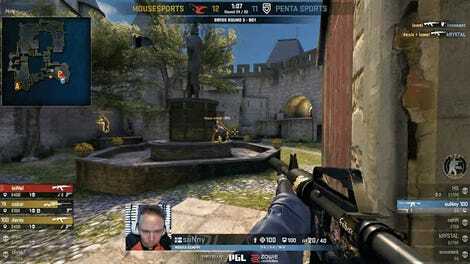 If you’d like to rewatch the grand finals, you can view it from the start on PGL’s Twitch archives here.